The XLA12 TYPE110 Single phase Meter is an electronic watt-hour meter designed for measuring energy consumption in single phase services. The meter’s advanced design is a powerful combination of accuracy, affordability and reliability. As the cost of energy continues to rise, utilities require more precise and accurate measurement techniques. The XLA12 TYPE110 meter delivers high quality, solid-state measurement performance, affordability, accuracy and reliability through its innovative sensor design and mechanical construction. 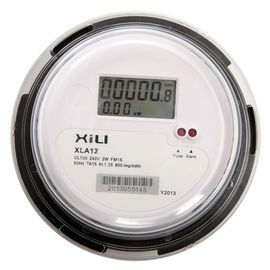 The XLA12 TYPE110 meter is available in all the popular meter forms for measuring energy consumption in 2-wire or 3-wire transformer-rated or self-contained residential or commercial Single phase services. · Simplified sensor design and mechanical construction for reliability. · Promotes equitable customer billing through stable, accurate, electronic design. 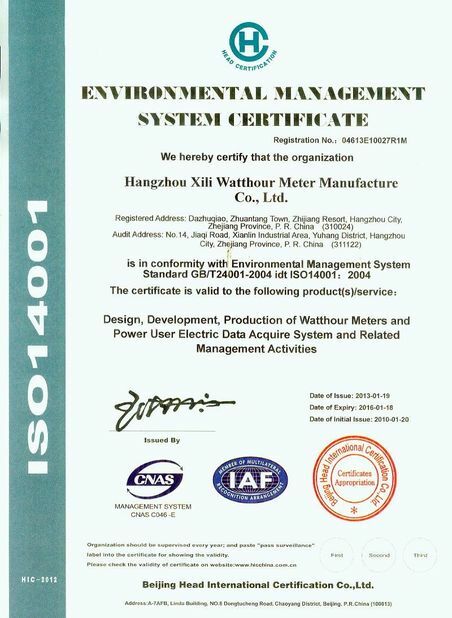 · Low starting watts captures energy consumption at levels typically not registered by electromechanical meters. · Low burden minimizes utility system losses. · Large, easy to read LCD display minimizes reading errors. · Factory programming minimizes handling and boostsoperational efficiency. · Performance meets or exceeds industry standards (ANSI® C12.1, C12.10, C12.20, C37.90.1). · Models available for 120 or 240 volt CL 20, CL 100, CL 200 applications. 50 or 60 Hz operation. 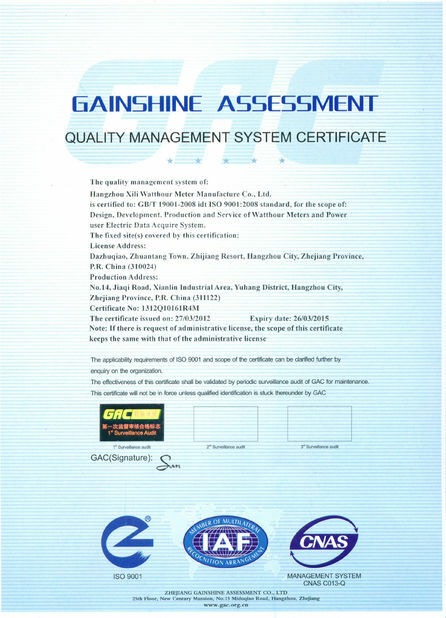 · Designed to be compatible with existing utility operational practices.